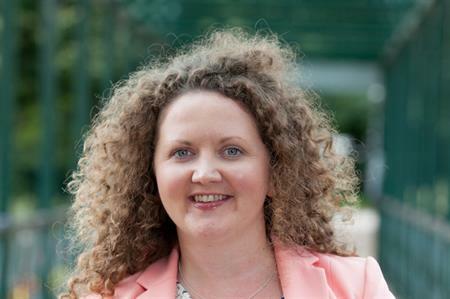 Ashfield Meetings & Events has promoted C&IT A Lister Liz Harvey to head of exhibits. In her new role she will lead a global exhibit team, which delivers a specialist service to the agency’s healthcare clients. Harvey joined Ashfield Meetings & Events in 2006 as a project executive and moved up the ranks to become an account director. During this time she has worked with numerous healthcare and life science organisations at a local, regional and global level. Global managing director at Ashfield Meetings & Events, Nicola Burns, said: "The exhibit arm of our business has a growing client base and is an integral part of our full service offering. An increasing number of our clients are looking to rationalise their supply chain across both exhibitions and events and we are uniquely placed to deliver a consolidated approach to healthcare congresses and conventions. We are very excited to have Liz heading up the exhibit team to help expand the department, develop our staff and deliver against our clients’ objectives." Harvey added: "I am thrilled with my new responsibility within Ashfield. We see exhibits as part of our clients‘ multi-channel communication strategy and I look forward to connecting the dots across our services and areas of expertise to add real value to our clients‘ activity." The team has delivered more than 100 exhibits in Europe, North America and the Asia Pacific region over the last 12 months.